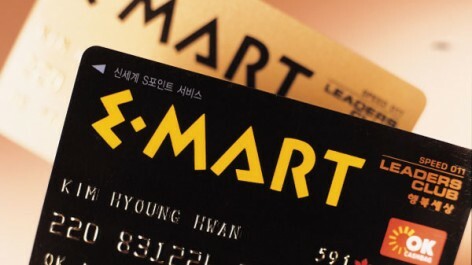 E-mart, a retail distributor, had successfully established the standard of Korean retailers, competing with global brands. It was a newly conceptualized store, suiting the tastes of Korean customers, allowing them to shop small portions in a more classy and convenient shopping environment. 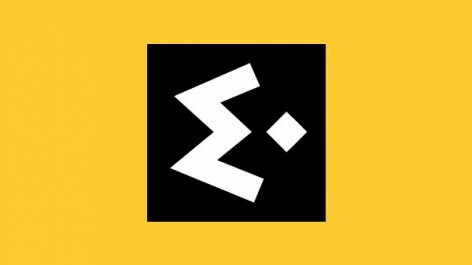 E-mart wanted to build a new identity that suits their status. The identity renewal was to deliver their new concept to customers. We applied strong color and expressed the bold and unique characteristics with simple but dynamic BI. 이마트는 창고형 매장의 글로벌 브랜드들의 국내 진출과 경쟁하며, 한국형 마트의 기준을 정립하였다. 좀더 고급스럽고 편리한 쇼핑공간과 소량구매가 가능하도록 해 한국 소비자의 성향에 맞춘 새로운 개념의 매장이었다. 이마트는 이런 위상에 걸맞는 새로운 Identity를 구축하고자 하였다. 이마트의 Identity Renewal은 이마트의 새로운 개념을 고객에게 전달하는 것이 핵심이었다. 이를 위해 강렬한 Color 사용과 Simple하면서도 Dynamic한 BI로 당당함과 개성을 표현하였다.